As we inch close to a new Top Gear season, the most loved automotive show has to select a replacement driver since the outgoing Stig (Ben Collins) no longer gets to wear the white helmet and racing suit. Once again, the new Stig’s identity is kept a secret while Jeremy Clarkson does his typical cynical introduction for a man who has no words to share with anyone. 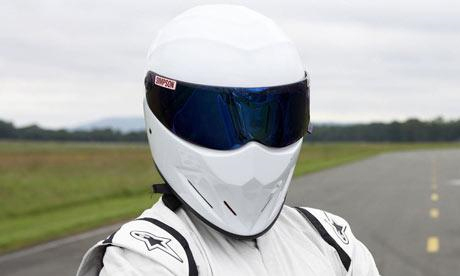 There have already been new speculations circulating in the UK as to who the new Stig is. Check out the funny 2010 MPH show video clip of how Top Gear supposedly chooses their new Stig.